We are a community based non-profit that makes and personalizes superhero capes. Whether it be a life threatening illness, disability, or life struggle, Capes4Heroes wants to recognize and empower the true heroes among us, those who showcase their strength and courage each day, by rewarding them with a superhero cape! 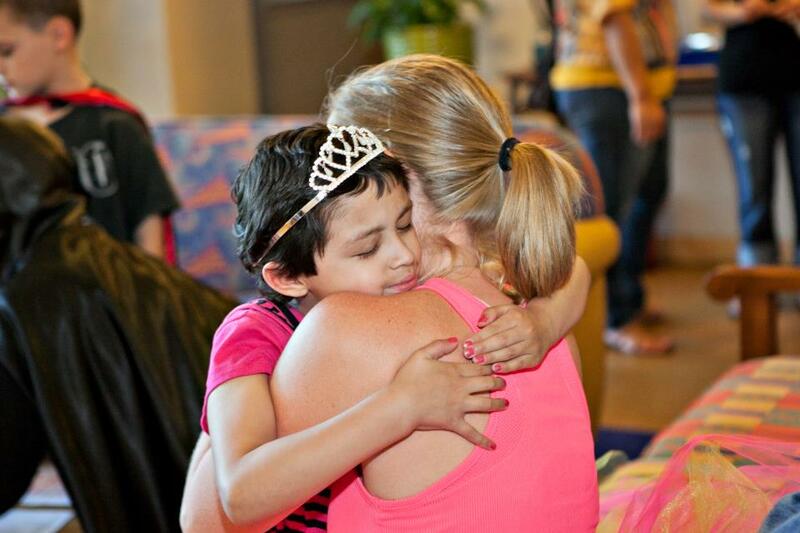 We "cape" children at home, camps, hospitals, really any and all locations. You name the location. We will get you a cape! Individuals faced with a life threatening illness, disability, or life struggle. It’s amazing how something so simple can have such a profound impact. 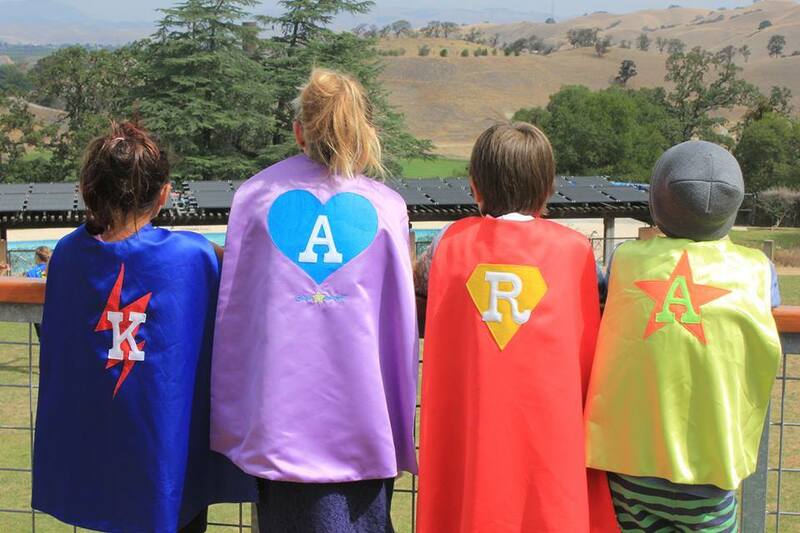 Superhero capes symbolize strength, hope, courage, power and so much more. And, doesn't every true superhero deserve their own cape?!? We do it for the smiles. We do it to recognize and empower children. We do it to make a difference! Yes, Kiss the Toad Creations, doing business as, Capes4Heroes is an IRS approved 501 (c)3 charity so all donations made are tax deductible. We need financial support to assist in making the Capes4Heroes! The more donations we have, the more reach we have in empowering the true heroes! No donation is too small! We appreciate your support and generosity!